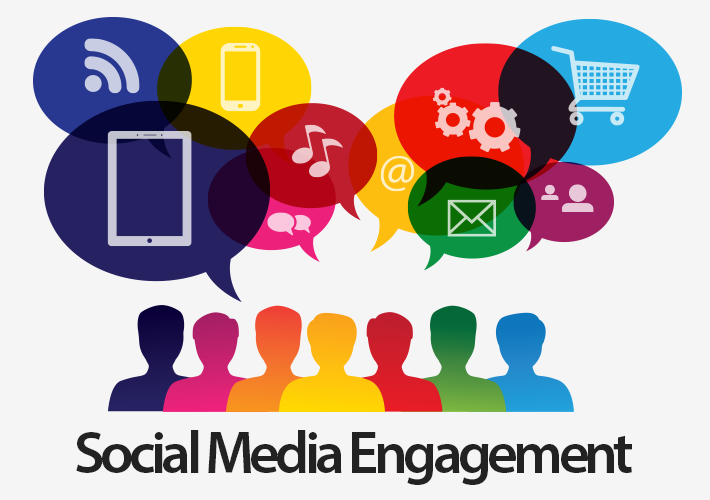 It seems like that there is nothing more important than social media engagement these days, especially when social media platforms have become a huge part of our lives – whether you are an individual using said platforms solely for the social aspect of it or you are a brand owner trying to get your business get off the ground. 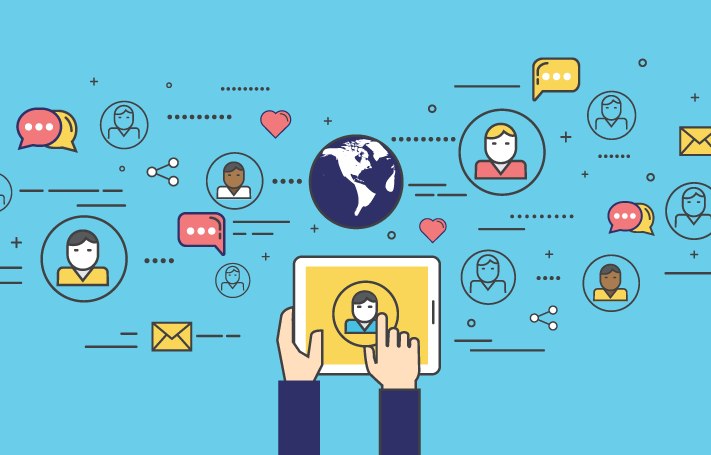 Yes, with more than 3.7 billion of people having access to internet these day, it is no wonder that social media platforms play such a significant part in business. With a wide range of different venues available, social media platforms offer endless opportunities for business owners everywhere. Come to think of it, with such impressive amount of internet users in this day and age, small business owners can easily spread brand awareness while at the same time reap the benefits in the form of online sales. Compared to conventional marketing, online marketing and campagning is found to be more cost-efficient and beneficial as small business owners can target wider audience – not at all restricted to time zones or locations. Whenever their prospective customer needs their assistance or their product, they can get involved in their own terms and they will always know how to contact you. Jam-packed; how do we build awareness? All of the aforementioned aspects above are, without a doubt, what many business owners are attracted to – however, this comes with an issue: social media is extremely jam-packed and it can be difficult for organizations or businesses to build online visibility and brand awareness. Without the proper know-how, your business’ online marketing effort may face troubles to get off the ground all together. So how do we ensure this won’t happen? By creating and committed to an open and customer-centric line of communications to build genuine relationship and boost brand’s credibility, this properly managed event management solution and social media engagement is the recipe for success. ← Butuh admin untuk mengelola sosial media bisnis Anda? Jasa Admin Sosmed Solusinya!